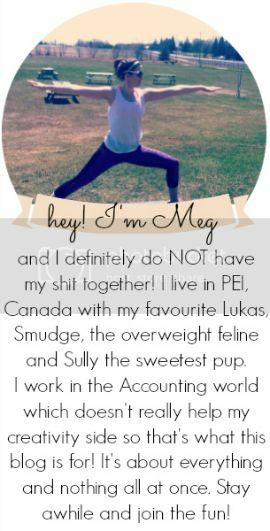 you're meaghan me crazy: updated blog button help! okay, yesterday I spent about an hour making that post about how to make a blog button, and today I found a website that basically does it for you! follow the steps I provided to edit your button through Picmonkey, as well as upload it to Photobucket, then go here and just type in what it asks for and it will generate the code for you! Genius. * where it asks for Code Container's width, I changed it from Auto to 125 pixels, it worked better for my site.